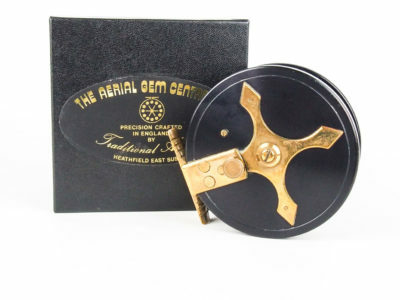 In superb condition as I doubt it has been used more than a handful of times. 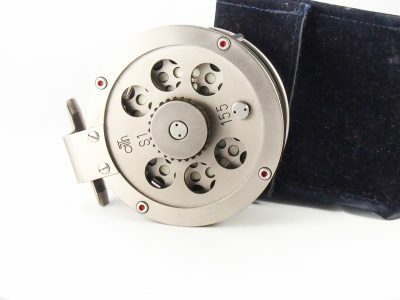 The drag works perfectly and the reel is presently set up for right hand wind retrieve, complete with original ATH pouch. 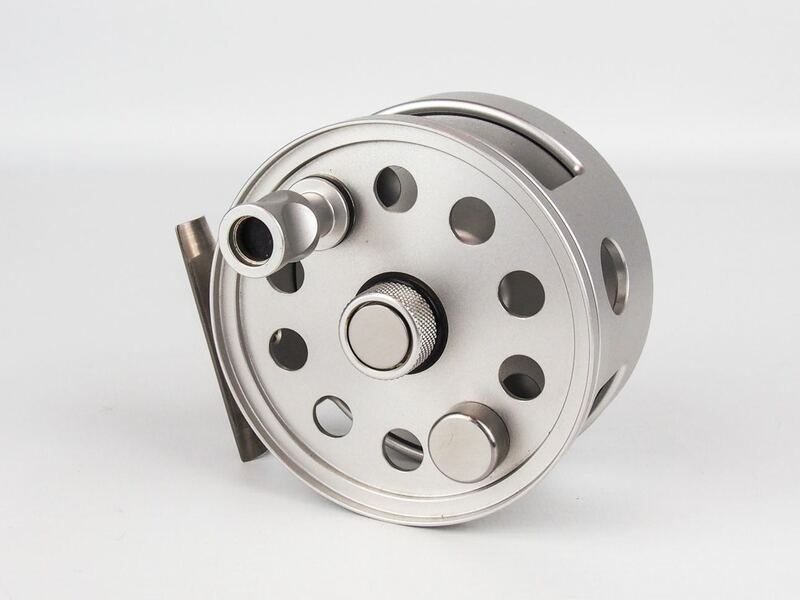 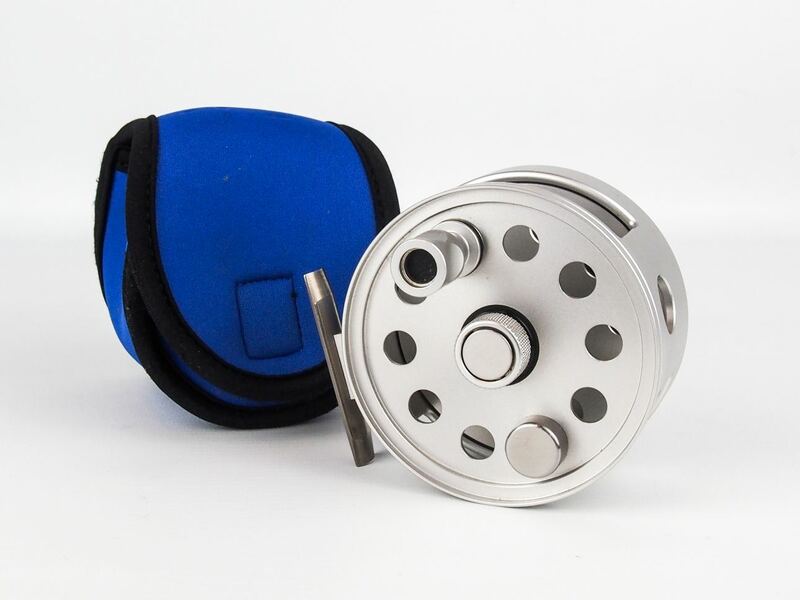 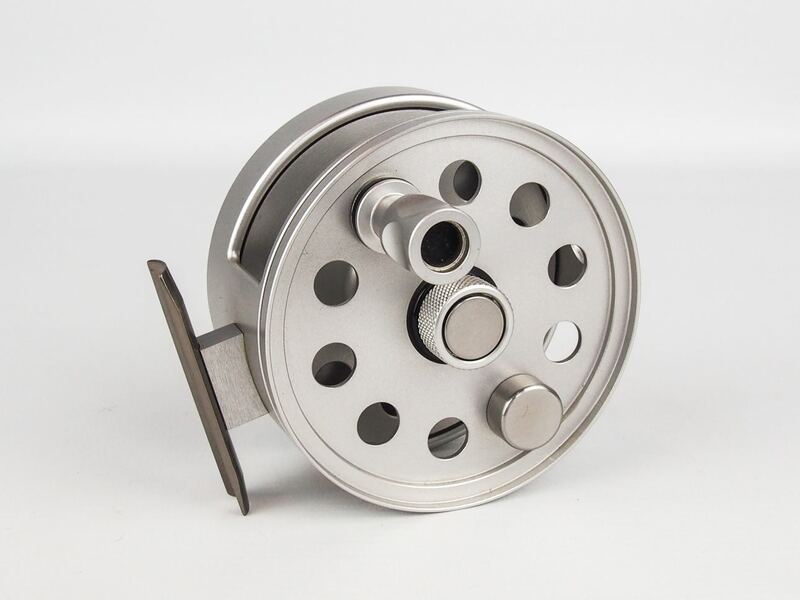 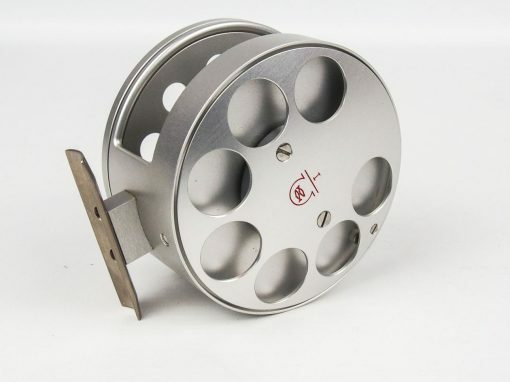 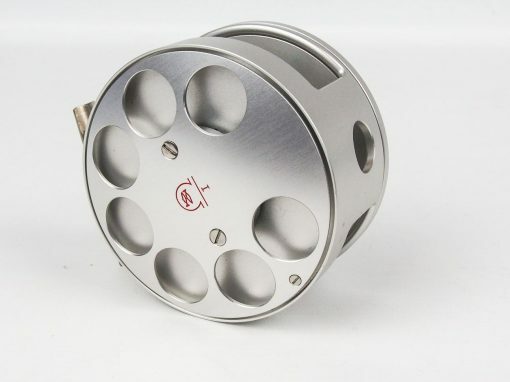 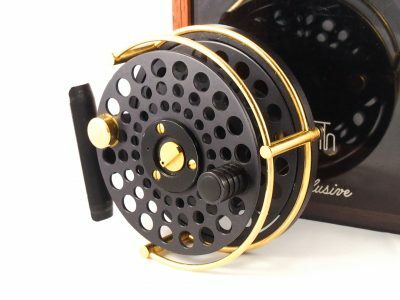 Everyday Ari Hart reels are becoming increasingly more collectable and difficult to find, whether you are buying one to fish with, add to your collection or just as an investment either way it will be a pleasure to own!